Bermuda Welcomes You Bermuda Trade Development Board Hamilton, Bermuda No Date inside. Softcover. Very Good. Edgewear. Travel agency stamp on back. 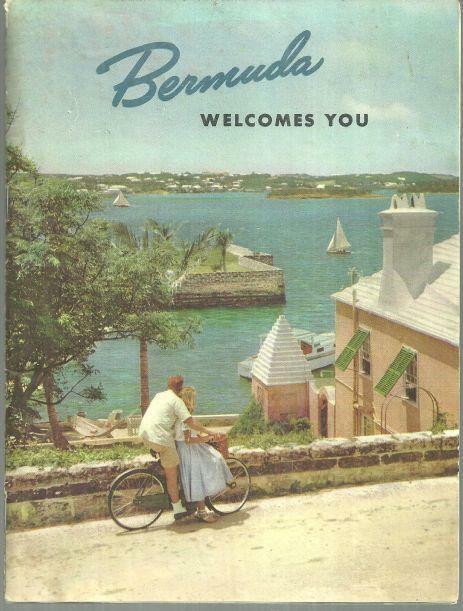 Tourist booklet filled with information about your vacation in Bermuda. Includes fold out map in back. Items Similar To "Bermuda Welcomes You Brochure by Bermuda Trade Development Board ..."